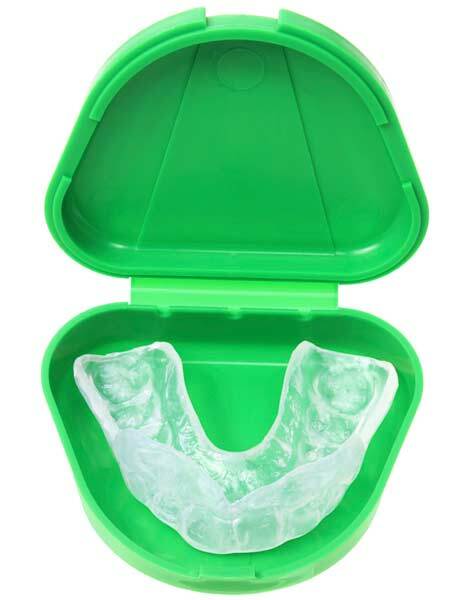 Our office makes custom mouth guards by taking an impression of your teeth and then creating a device fitted to your mouth for the highest level of both comfort and protection. 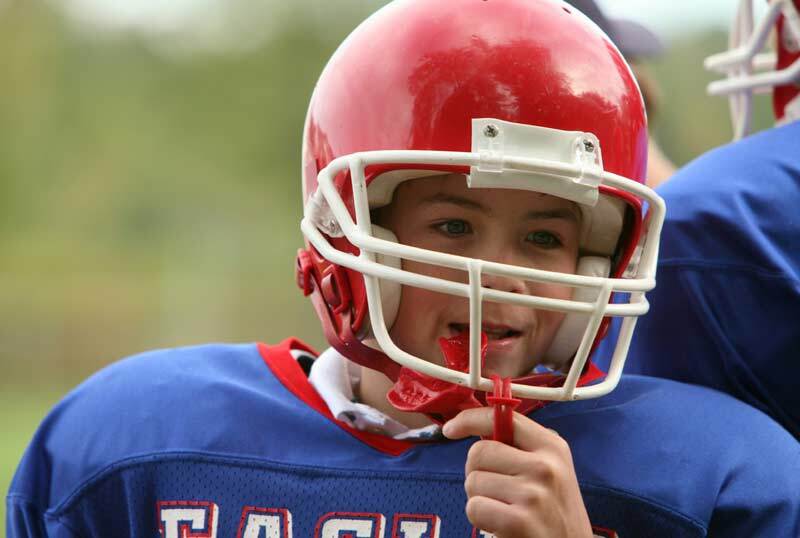 A custom fitted mouthguard can be particularly important for athletes who wear braces. Be sure to bring your mouthguard to your appointments so that we can be sure it still fits you well.